Congratulations To Sunday’s Pirate de Mayo Winners! We’ve Drawn Our Last Winners! Thanks to One-Eyed Jack for the Pirate De Mayo game codes! 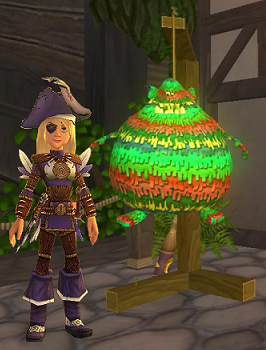 And to all the Pirate101 fans who entered our latest Give Away Trivia Contest since Friday! It really is exciting to give away free game codes from Royal family at KingsIsle. 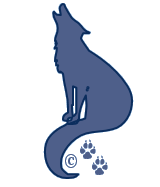 And we’re very grateful to One-Eyed Jack for delivering the codes safe and sound to us here on the Portal! 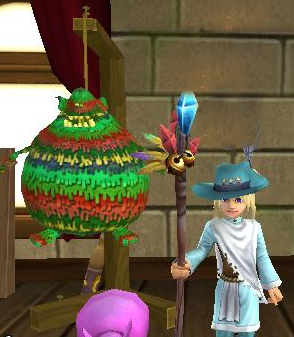 I hope all our winners will send us a picture of their Pirates with their new Cool Ranch Gobbler Piñata housing item and maybe some shots of what they purchased with their free 2,500 crowns! We would love to share them here on the Portal and help you celebrate! Our Monday Contest Day began at 6:30 pm eastern on Sunday – and closed at 6pm on Monday 05/06! Were chosen from the emails we received during the contest window. We decided to give everyone a chance and skipped the trivia question for this go round. Instead we picked the 1st and last emails received, along with 2 random emails selected from the rest to receive the final four (4) codes. We received 18 emails. We picked the 4th and 12th emails for our random winners. ← Pirates De Mayo Game Code Giveaway – Monday! The Bloomquist-Jordan family thanks you for the prizes. We’re very excited to see them in game, and we’ll put the crowns to good use. Thanks again.